OCTAVE Nagpur Students' Blog: The Young Entrepreneurs !!!! The OCTAVE Entrepreneurship Project or the Diwali Entrepreneurship Project as we like to call it is one of the most important parts of practical learning for the students. 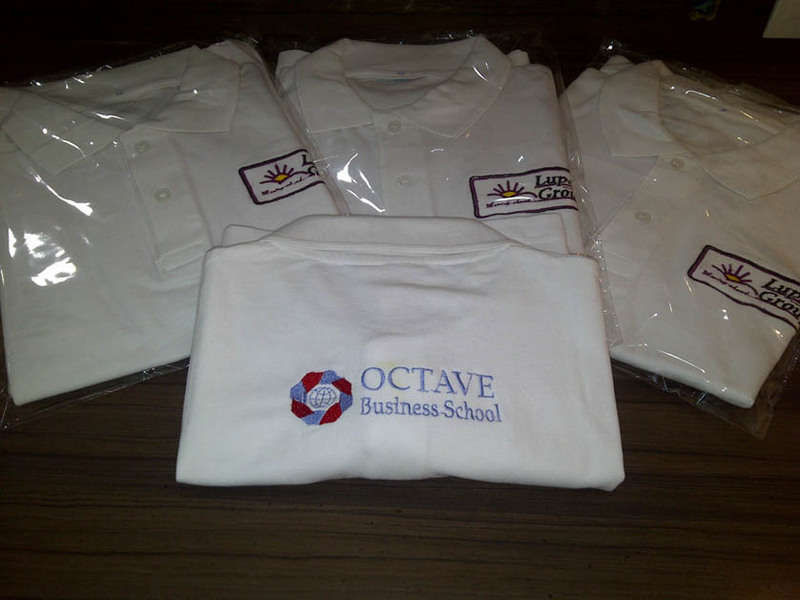 The OCTAVE Entrepreneurship Project is specially designed to make students aware of various difficulties managers face while dealing with day to day business activities. The motive behind this project was to give a first hand experience to OCTAVIANS about how a business model works in real life. While imparting theoretical knowledge is given utmost importance in OCTAVE but it is also made sure that students get equal share of practical and market knowledge. Similar to a cricket match learning management has two different vantage points, one from the audience’s eyes and second from a player’s eyes. In OCTAVE we believe in providing all vantage points to our students. While classroom sessions give complete theoretical learning and make students competent enough for industry exposure, special learning activities like OCTAVE Entrepreneurship Project give them an opportunity to test their understanding of the subject learned. The students can implement their learning in a live situation and analyze the outcome of it. During OCTAVE Entrepreneurship Project students are given a fixed amount of funding to start a business venture. All the students are divided into various teams as they brain-storm and come up with an innovative business idea. After deciding upon the business idea the complete responsibility of the business venture is with the students. Faculties provide guidance to the students whenever they need it but other then that the students have complete freedom over making various decisions regarding the business. The OCTAVE Entrepreneurship Project helps the students to learn various aspects of a business like sourcing of raw material, production process, distribution and finally achieving sales and earning profit. The teams act as a company launching a product in the market from scratch and earning highest possible profit. The teams are encouraged to come up with new and innovative ideas and carry on the business ethically. This real life experience takes the students through various phases of a product life cycle and brings them face to face with various problems that might occur in a live situation. This year the student formed three teams or three companies and proved their mettle in the real business world by earning huge profit over their capital investment. Most of the teams achieved more than 100% profit selling their innovative products in the real market. 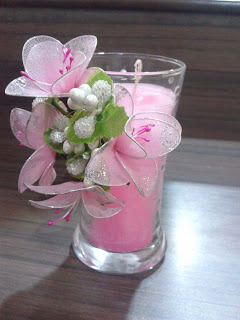 Following are the Groups, the members and little bit about their products. 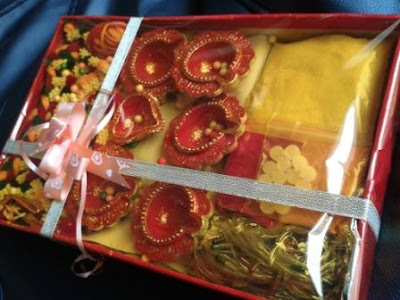 Product: Sanskriti Diwali hampers (suited best as traditional gift). Product: Designer Jelly and wax candles. Product: Customized computerized embroidery (mainly on T-shirts).